What we do: The Capitol Region Council of Governments, in partnership with the MetroHartford Alliance, established the MetroHartford Brownfields Assessment Program in 2004 to inventory and assess properties contaminated by petroleum products and/or hazardous substances in communities throughout the greater Hartford area. We use grant funding from the US EPA and State of Connecticut to undertake this work on behalf of our cities and towns. See our program summary for more details. 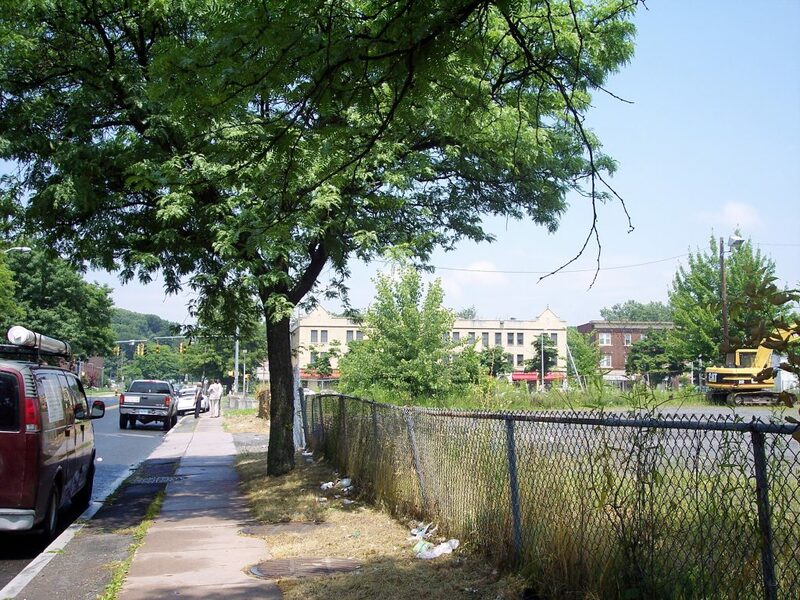 Since 2004, the MetroHartford Brownfields Program has managed six US EPA assessment grants totaling $1,600,000 and a $200,000 grant from the State Department of Economic and Community Development (DECD). We have conducted 68 environmental site assessments and/or remediation planning projects in twelve municipalities. 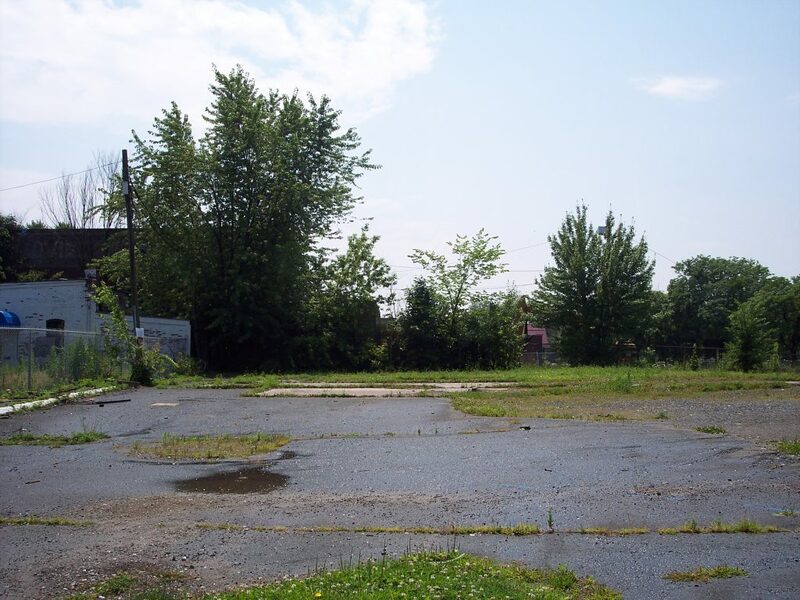 We also have funding from EPA to provide loans and/or grants to assist with the cleanup of contaminated sites. Why we do it: CRCOG and the MetroHartford Alliance believe that one of the greatest economic challenges facing our region is finding available sites for new and expanding industry. 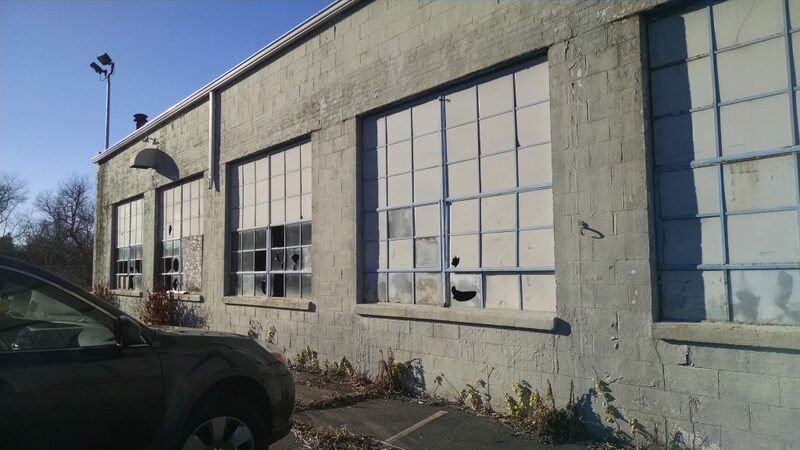 Cleaning up contaminated sites allows them to be recycled into new economic opportunities for companies expanding or relocating into the area. The increased value of these properties will bring additional revenue to our municipalities, help revitalize communities, and provide alternatives to sprawl development. 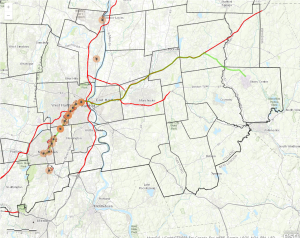 Such investments can be a catalyst for development that supports the major transit investments now being undertaken in the region, particularly CTfastrak and CTrail, the New Haven-Hartford-Springfield Rail line. How we can help: Using available grant funding we commission environmental assessments and remedial action planning on municipally sponsored properties suspected of being contaminated by petroleum and/or other hazardous substances. Applications must be filed by a CRCOG member municipality, but work may be carried out on a site owned by a private or non-profit entity. CRCOG will retain the services of licensed environmental professionals to conduct these studies on behalf of the program. Once the extent of contamination is known, we can assist with cleanup of contaminated sites using the Revolving Loan Fund program. For more information, see our Revolving Loan Fund Program brochure. Advisory Committee: We have established a MetroHartford Brownfields Steering Committee to help coordinate our program. The committee is composed of representatives of municipalities, CRCOG, MetroHartford Alliance, Goodwin College, and state agencies. The Steering Committee provides advice to ensure that program objectives are consistent with regional goals and community interests. 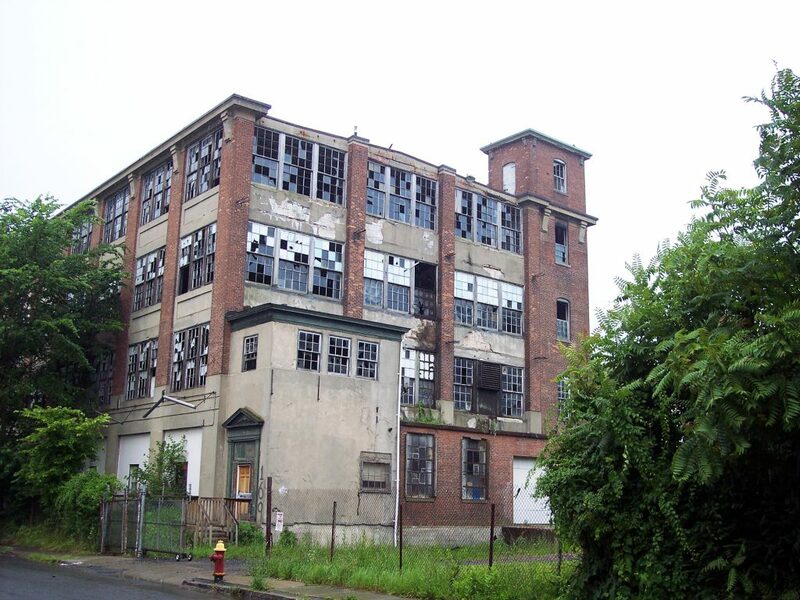 For more information about the MetroHartford Brownfields Program contact Lynne Pike DiSanto at 860-522-2217 ext. 4211. Click the image below for an interactive map! This entry was posted in Land Use, Planning and Development. Bookmark the permalink.